Delivery Center (LEGO #6377-1) is a cool LEGO set from the Town theme. The Delivery Center is a classic set. 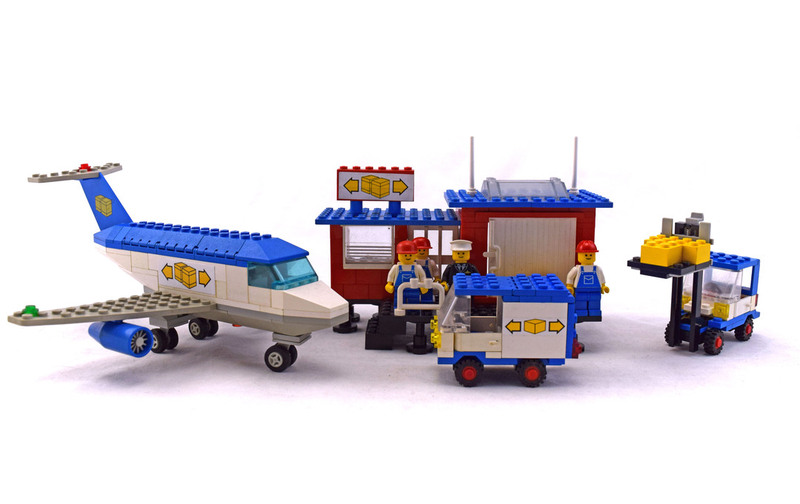 You get a warehouse, delivery truck, forklift and freight airplane. Those all combine to make a good LEGO set. Set has 289 pieces and 4 minfigures.